Recalling in active dental patients is one of the most effective ways to increase your patient lifetime value and monthly production. Patient recall for follow-up attention is more than just good marketing. It is an essential aspect of good dental care. In fact, your practice could be in serious trouble with a potential malpractice issue if it does not bring certain patients back. Below you will find 5 patient recall letters you can send via email or better yet snail mail. We would like to remind you that your regular dental check up is now due. If you would like to contact the surgery, we will be happy to arrange an appointment time to suit you. 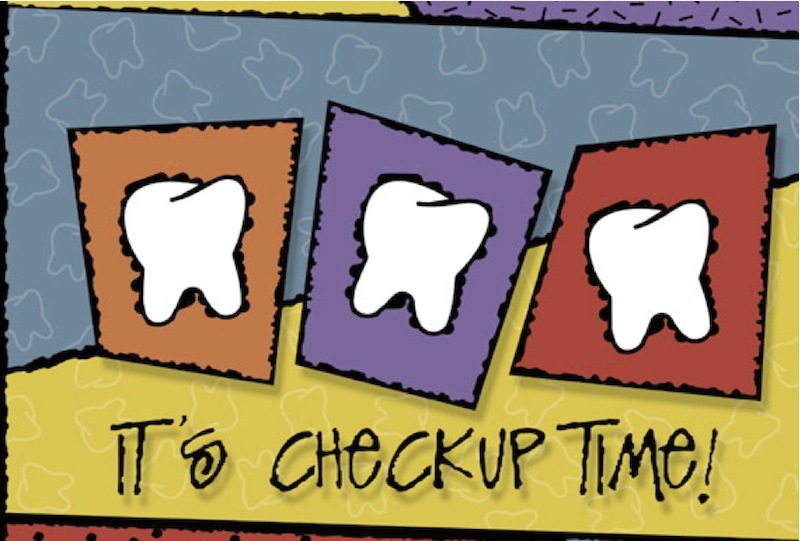 Our records show that you are due for your next dental check-up. Please phone our receptionist to make an appointment. Our records show that a considerable time has elapsed since your last examination. Please ring <<PHONE NO>> should you care to arrange for a further examination, our receptionist will be pleased to schedule an appointment for you. Our records show your last examination was on the <<LASTEXAM>> and you are now due for your regular check-up. Please contact our receptionist, Leslie, to make an appointment. Since your last examination <<MONTHS>> months have elapsed. Regular dental care is important. Should you care to arrange for a further examination please ring <<PHONE NO>> and our receptionist will be pleased to schedule an appointment for you.